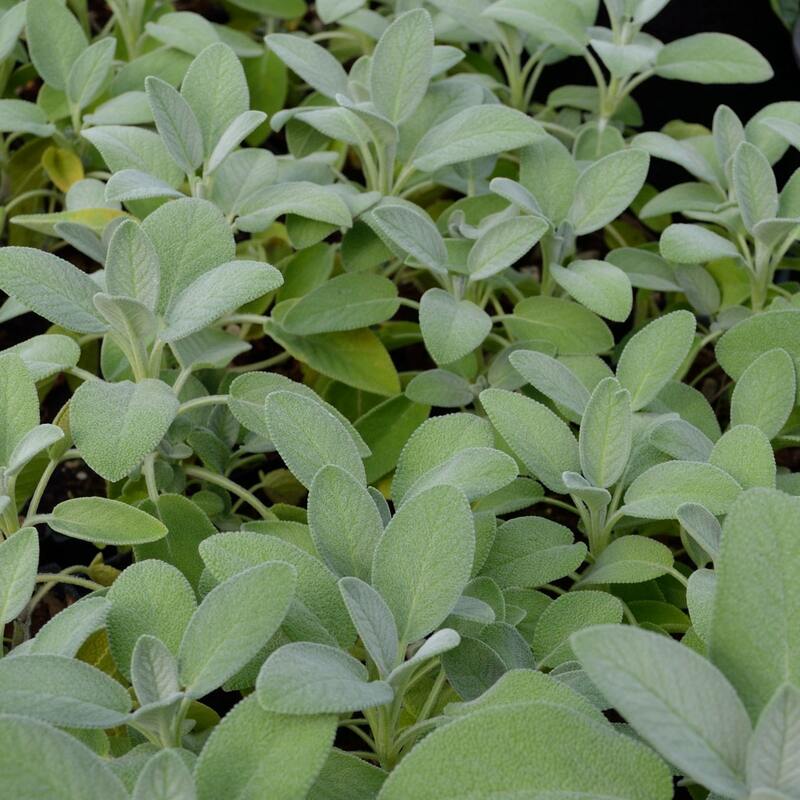 Grower's Friend Sage is the most popular garden sage for culinary use! Salvia officinalis If you're looking for an outstanding culinary sage, then Grower's Friend is for you. Unlike other sages that tend to have altered flavor after flowering, Grower's Friend rarely, if ever, blooms. 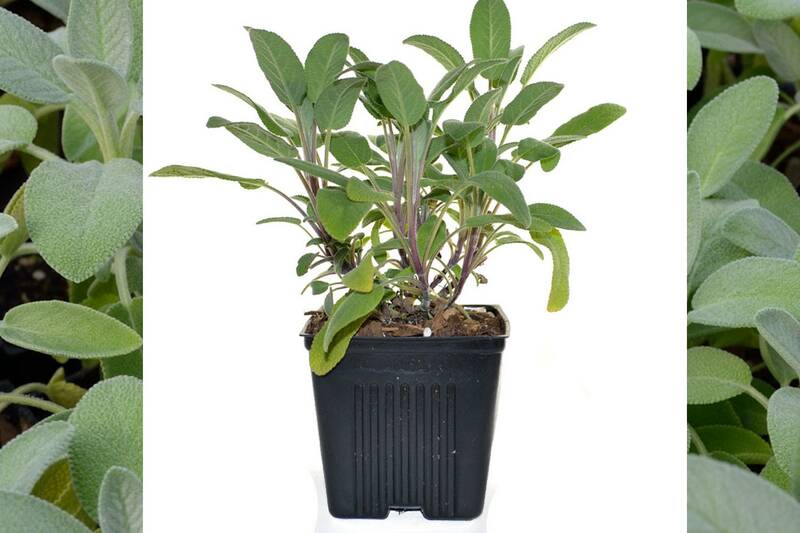 The robust plants grow to 18 inches tall and when dried and ground, the leaves make a wonderful rub for poultry or fish. 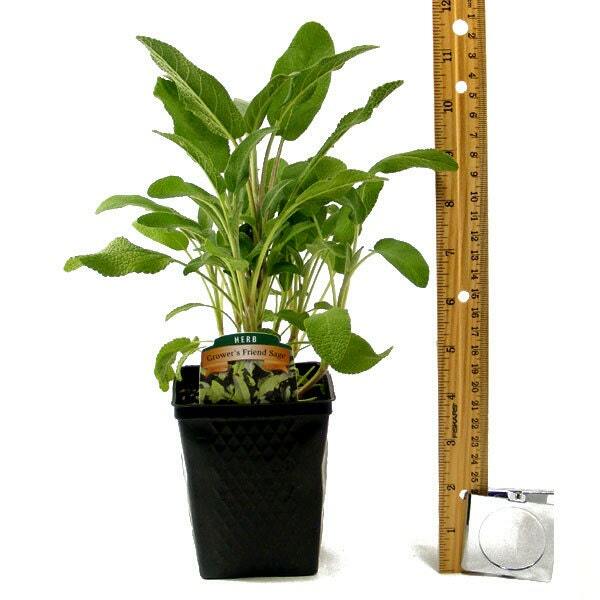 This listing is for (1) plant grown in a 4" container. 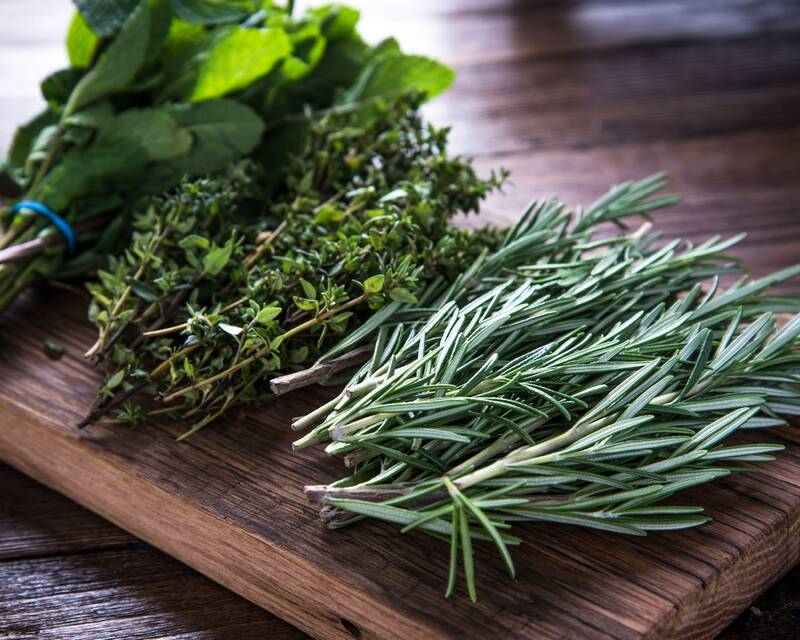 PESTICIDE-FREE: All of our herbs, and all other plants that we offer are grown with sustainable, organic methods! 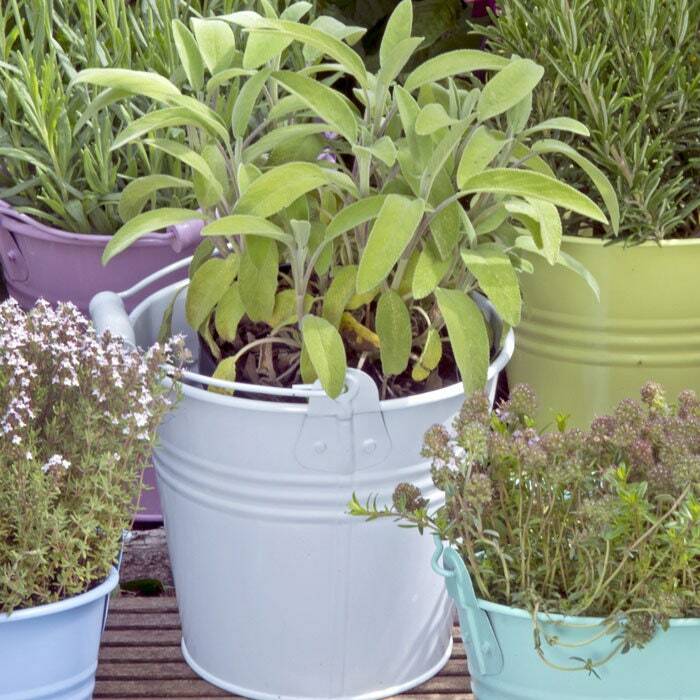 USE FOR: Indispensable herb for the garden chef, and a wonderful ornamental plant in the xeric border. Lush and healthy plant that exceeded my expectations. It arrived in perfect shape. Plant has been thriving since it was transplanted outdoors recently. Would highly recommend this vendor. Gorgeous, Vibrant, Very Healthly Plant!